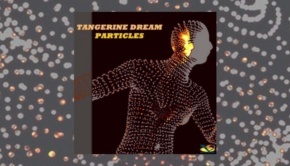 I am, as any who read my reviews will know, something of a Tangerine Dream aficionado and have rather a substantial collection of all the Virgin and Jive Electro era releases by this very fine band. 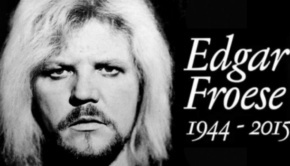 In addition, I also have the marvellous Edgar Froese Virgin records and a year or so before he passed away I was fortunate enough to exchange emails with him and ask him about his fantastic career and future visions for the band. I’ve unfortunately not been able to relocate that interview, but I do recall that Edgar congratulated me for asking such incisive and interesting questions. Well that was back in 2014 and sadly Edgar left us the following January, but whilst he may be gone his vision lives on in this release as arriving very rapidly after the superb Particles album comes Quantum Gate. By the same trio that recorded Particles, Thomas Quaeschning, Ulrich Schnauss and Hoshiko Yamane once again do not disappoint at all, bringing a freshness and creativity that is very welcome. This is still recognisably Tangerine Dream, but it is a 2.0 version as it were, upgraded for 2017 and beyond, future proofed against becoming obsolete by their sheer creativity and diligence to the TD cause. This album is even better than Particles (which I also thoroughly enjoyed) as it gives voice to the band now rather than merely following a formulae. Yes, there are lots of synths doing their thing and sequencers a plenty, but there is a real freshness and urgency to these titles that excites and dazzles. This is quite an intense thrill ride of an album and the fact that it has some stunning tracks on display is merely icing on an already indulgent cake. Again the album is chock full of invention, subtle innovation and references to the past occur throughout and those song titles show that modern day TD continue the honourable task of imaginative naming. 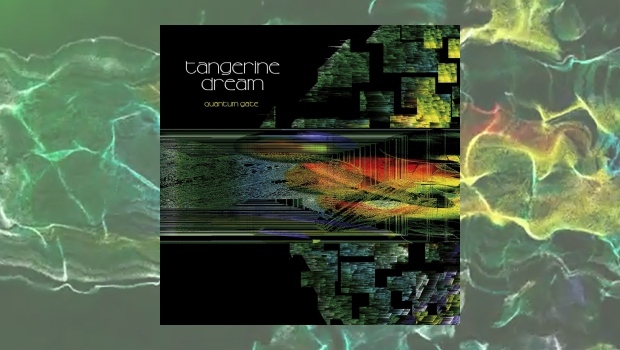 This album is a cracker and one for all who love Tangerine Dream, rest assured, the future is bright and safe in these very trusting and capable hands. Simply fantastic, buy with confidence.